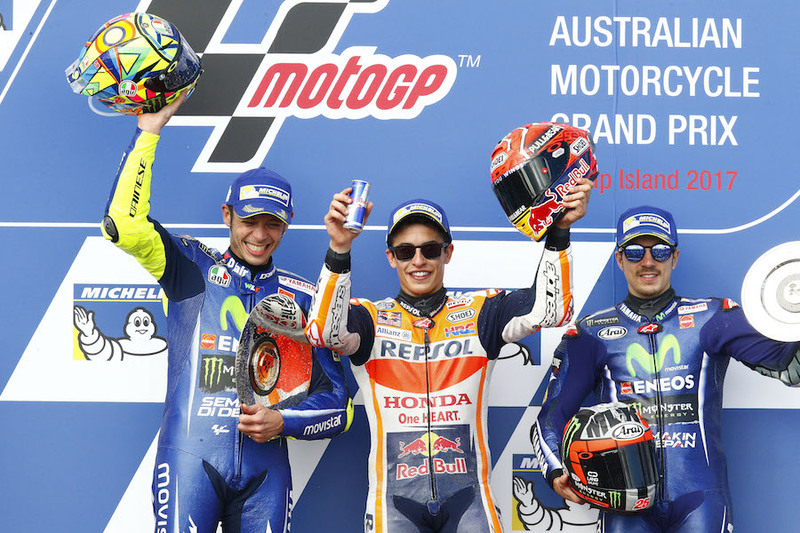 While Andrea Dovizioso came out on top at the San Marino Grand Prix, Marc Marquez still holds a commanding lead in this year’s MotoGP title race. 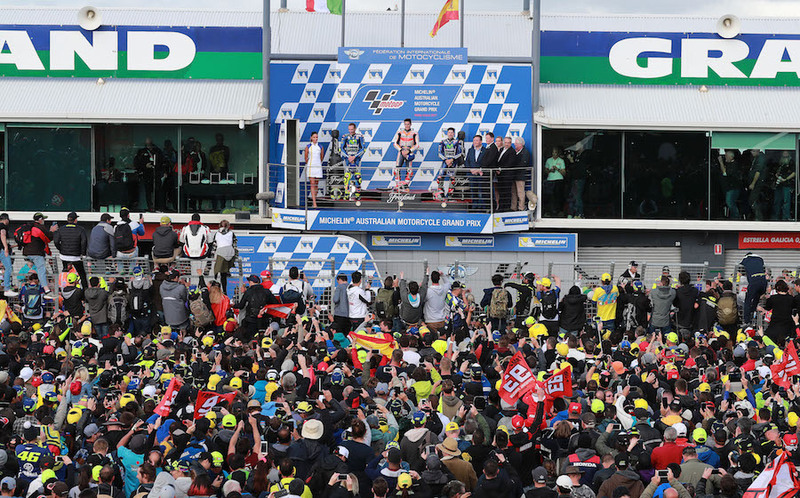 MotoGP heads to Aragon next week before the flyaways begin in October, highlighted by the Michelin Australian Motorcycle Grand Prix 2018. 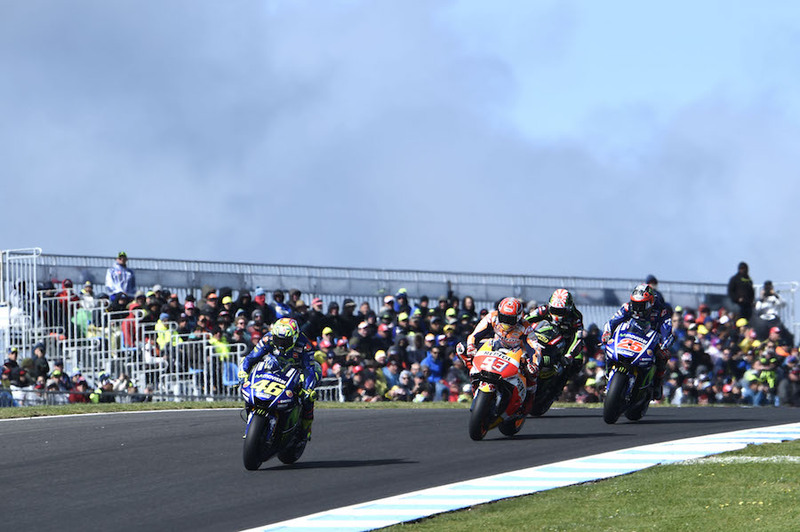 With just over six weeks until the world’s best riders on two wheels come to Phillip Island, click here to book your tickets.